With a tough sophomore season behind him, Robert Griffin III will return to the field next season with a new receiver, new signature cleats and a brand new adidas logo. Griffin shared the logo with his first official post on Instagram. The shield-shaped emblem uses the 'R' to make the letter 'G' and follows with the number '3.' 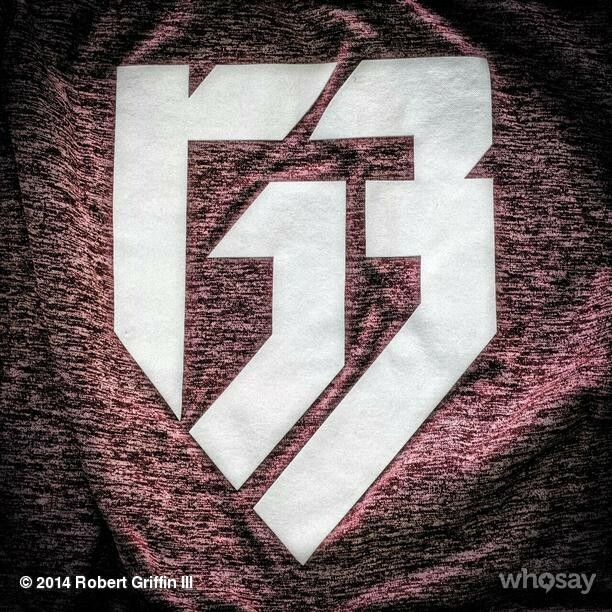 Expect the logo to appear on RG3's adidas gear next season. Be sure to follow @RobertGriffinIII on Instagram for more updates on the star quarterback.